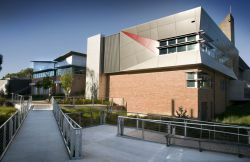 Charles Sturt University is dedicated to excellence in the delivery of higher education and has a well-earned reputation for providing exceptional education delivered by dedicated professionals with practical and relevant industry experience. Its academics are supported by well-researched curriculum and teaching methods that maintain high levels of satisfactions among graduates, employers and the University's partners. It was very nice studying with Charles Sturt University. I was able to secure a brilliant job right during my PG, I mean, I didn't even have to wait for more than a month. 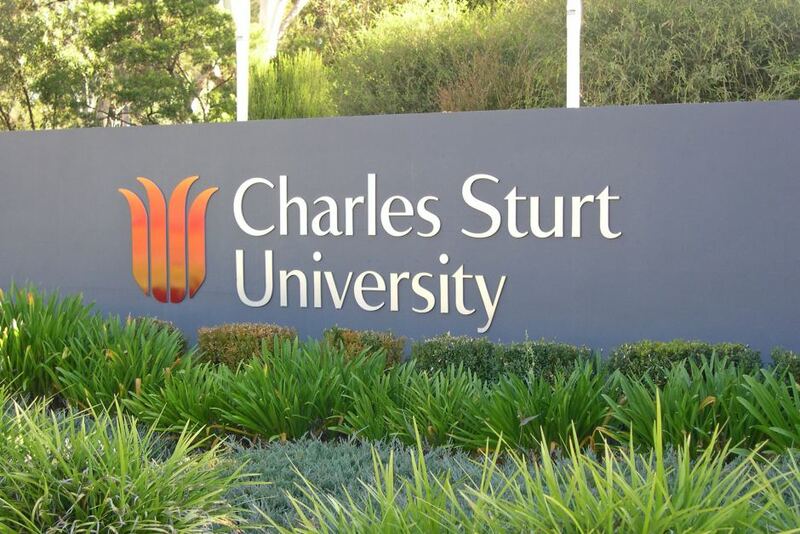 It was very nice studying with Charles Sturt University. I was able to secure a brilliant job right after my PG, I mean, I didn't even have to wait for more than a month.